Winchesters consists of an experienced team of recruitment professionals with a deep specialization in their particular division. Learn more about our individual team members below and feel free to contact us directly. Elan Van Wyck has been recruiting since 2010 and leads our Finance and Accounting division. He recruits for all finance/accounting roles with a focus on three geographical areas: Toronto / GTA, USA, and the Cayman Islands. Recent placements include: CFO for a $500M Toronto-based company; Controller for a $120M Toronto-based construction company; Assurance Manager for a mid-sized Oshawa-based accounting firm; and Sr. Accountant for a large Canadian telecommunications company. Elan began his recruitment career at a large publicly-traded company in Toronto in 2010. By 2014, he was managing the entire senior accounting and finance division and was the highest performing A&F consultant in North America. 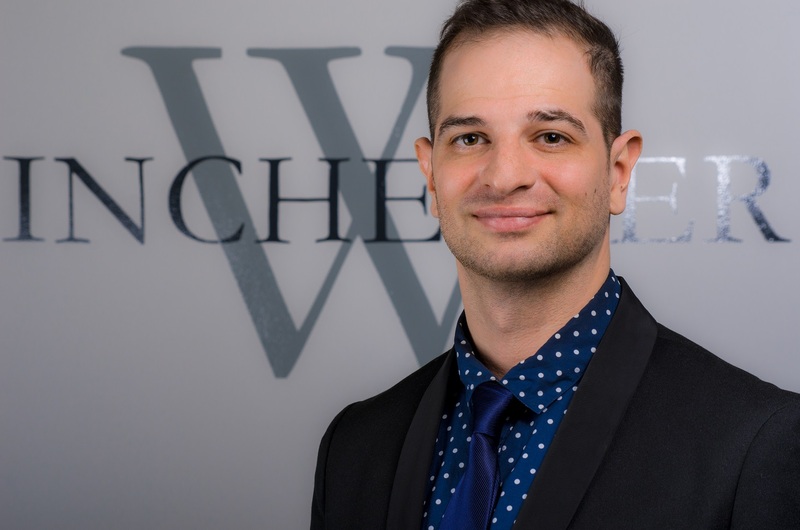 In 2015, he became a partner of Winchesters in Toronto and his approach to recruitment is simple – he works honestly, transparently, and efficiently to provide the best service for both candidates and clients. In his spare time, Elan likes spending time with family and friends, losing money on the stock market, and going to physiotherapy for one of his many sports injuries. Elan’s interests include reading, playing the guitar, volleyball, soccer and travelling. Casey joined the Winchesters’ team in 2018 in the Finance & Accounting division and works alongside Elan Van Wyck. “The sum of the parts is always greater than the individual components.” Pairing that mentality with a strong work ethic, ambitious nature, and a passion for continuous improvement, Casey works to build long-lasting relationships and strives for excellence, both personally and professionally. Casey works as a specialist recruiter in the Finance/Accounting division on intermediate to senior roles. He covers a wide array of positions in numerous industries. 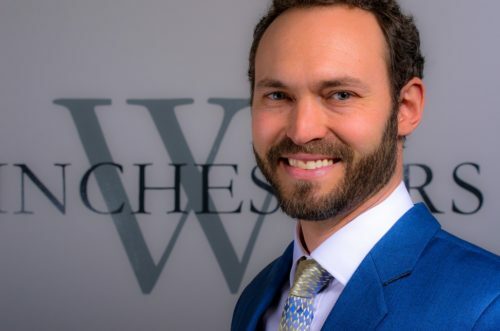 His focus is in the Greater Toronto Area along with some Finance/Accounting searches in the U.S.
During his spare time, Casey enjoys playing sports (specifically soccer and basketball), spending time with family and friends, trying new cooking recipes, and philosophizing about life. Casey’s hobbies include attending local Toronto events, visiting the AGO, along with being as active as possible. Neil Drew has been recruiting since 2003 and leads our indirect procurement business. Neil recruits for all indirect and services procurement positions from entry level to CPO, including Sourcing, Vendor Management, Contracts Management, Risk and Governance and 360 Procurement, across all industries. 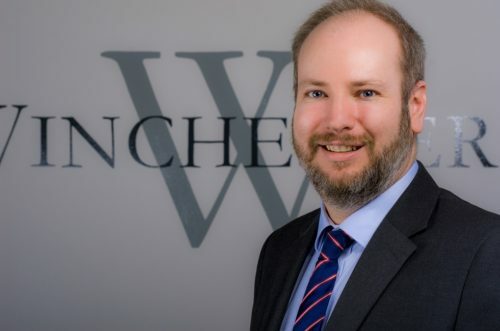 Neil spent the first 5 years of his career in the UK working in procurement recruitment based out of Winchester, Hampshire. In 2008, he moved to Toronto, to build the procurement division for a large global recruiter. During his time in Toronto, he built a procurement recruitment business as well as a finance and taxation recruitment business. In June 2014, Neil started Winchesters. Since then, he has been leading the Indirect Procurement business to deliver a niche, focused, personalized recruitment offering to the procurement community. Neil only works with people who he knows, both candidates and clients, so if you do not know Neil, please feel free to reach out to him to arrange a meeting. In his spare time, Neil spends time with his family. He plays rugby for the Toronto Saracens, who Winchesters also sponsor. Neil’s interests include watching rugby, cars, tennis, wildlife and the outdoors. Paul Young has been recruiting since 2010 and leads our direct procurement business. He recruits for roles ranging from entry level to SVP including Purchasing, Category Management, Sourcing, Vendor Management, Contracts Management, Risk and Governance and P2P implementations. Paul’s first 7 years were spent working in procurement recruitment for two large UK recruitment organizations. He became the regional expert for one business before becoming the leader for the procurement division in another. Moving to Canada in 2017 was a great opportunity to explore a new country and culture. Paul’s approach also fit perfectly with Winchesters – to work honestly, transparently and efficiently. In 2016 Paul gained his MIRP from the Institute of Recruitment Professionals in London as a means of continued professional development. Like Neil, Paul only works with people that he knows and so if you don’t know Paul yet please feel free to get in touch. In his spare time Paul enjoys reading, football (okay – soccer), getting disappointed watching Southampton FC play soccer and since arriving he has been exploring Toronto and Canada. He would also like to try Curling… And maybe ice fishing too. 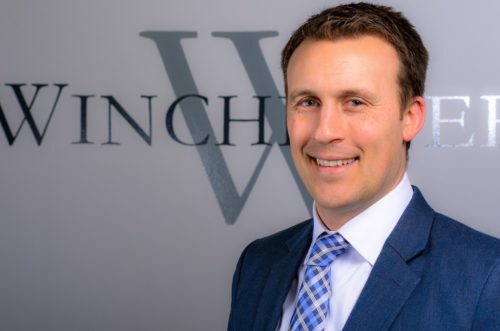 Adrian leads the Tax division at Winchesters, and is dedicated to the identification and sourcing of the top talent across all areas of Canadian and International tax including Corporate, Personal, Commodity, and Property Tax. Adrian has worked as a specialist recruiter since 2001 and has a proven recruitment track record. This was gained as a Senior Manager with an international PLC recruitment firm and in the establishment of a new division of a niche specialist agency. His experience is backed by specific expertise in the recruitment of senior accounting and finance roles across the GTA. 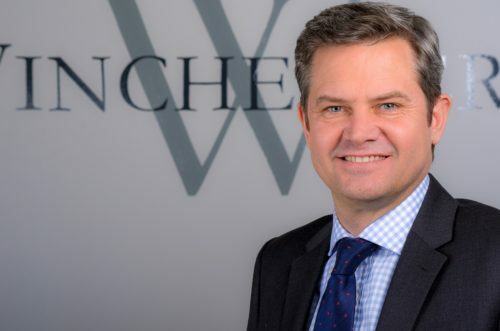 He has worked with a broad range of clients from international corporates to small enterprises, and across practice, corporate, public and the third sectors. His experience and success allow him to offer expert advice on the most effective recruitment solutions. He is focused on providing high levels of service, a consultative approach, and is known for his tenacity through the candidate sourcing process. Outside recruitment he cycles and sails, has a keen interest in history and photography, and spends as much time as he can with his family.